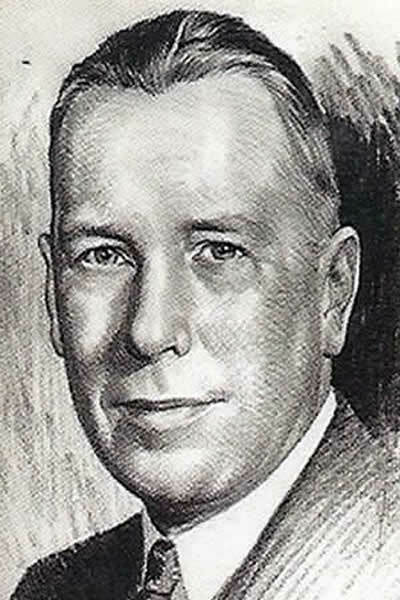 When Dr. Royal Lee died in 1967, he was hailed as the greatest nutritionist of the twentieth century. Yet today his name and work go largely unknown. This is no coincidence. Dr. Lee’s basic message—that the ultimate cause of most modern disease is malnutrition brought on by industrially produced foods—threatened some of our country’s mightiest institutions. 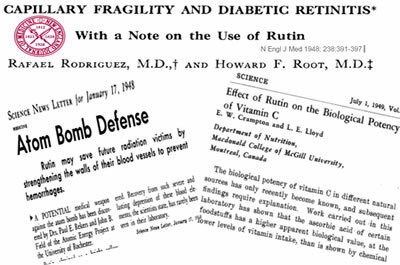 These powers actively suppressed Dr. Lee’s message and decades of early nutrition research supporting it. Dr. Lee would spend his life fighting this suppression, all the while demonstrating the validity of his holistic nutritional philosophy through that most rare and precious form of proof—practical results. 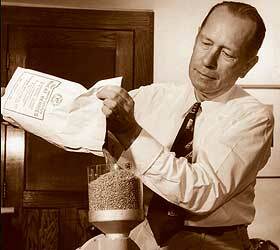 Dr. Lee’s legacy is inextricably linked with the story of early nutrition science and its unpublicized suppression. We invite you to explore both here. Most of what passes for nutrition today is literally superstition, derived one way or another from the unsubstantiated ideas that animal fat causes heart attacks and a vitamin’s main function is to act as an antioxidant. 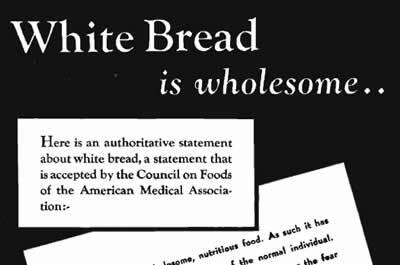 As you will discover below, the institutionalization of these falsehoods disregarded half a century of revolutionary research by nutrition’s earliest investigators—a movement led by Dr. Royal Lee. The answer to this seemingly simple question will change everything you think about nutrition. In rare audio recordings, Dr. Lee explains the critical difference between vitamins as found in food and synthetic “vitamins” created in a lab—and why the latter may be the greatest health fraud ever perpetrated on humankind. Is it coincidence that the rates of heart disease, cancer, diabetes, mental illness, and every other degenerative disease exploded at precisely the time humans began eating industrially processed foods? That’s what the medical field and our government will have you believe. Dr. Lee has a different story for you. With nutrition research effectively shut out of mainstream scientific journals, Dr. Lee responded in 1941 by launching the Lee Foundation for Nutritional Research, a nonprofit clearinghouse dedicated to disseminating nutrition research and commentary. This is not the stuff found in standard textbooks! 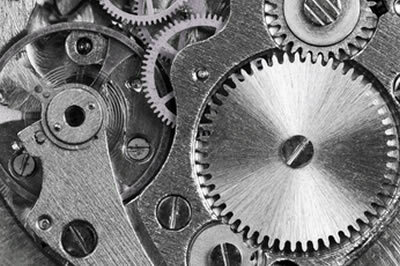 Though he was called the “Einstein of nutrition,” Dr. Lee was also a mechanical genius, with countless patents and inventions to his name that can be found in everything from standing food mixers to electric dental drills. He was also a farmer, a researcher, an activist, and a philanthropist who was decorated by humanitarian and scientific societies alike. Click below to read more about the life of this truly remarkable man.